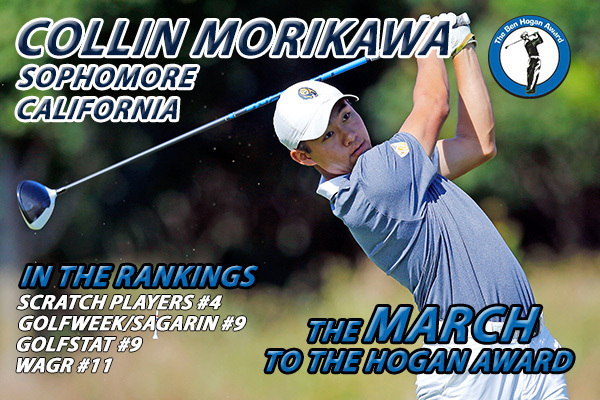 Is one of just five golfers ranked among the top 15 in all four major amateur and college golf rankings (Scratch Players, WAGR, Golfweek/Sagarin and Golfstat). Was the champion of the Trans-Miss Amateur last summer to become a two-time winner of the event. Won the 2016 Pacific Coast Amateur on the second playoff hole. Advanced to the match play round of 64 at the 2016 U.S. Amateur. Competed for Team USA at the 2016 Arnold Palmer Cup and is ranked 10th in this year’s rankings. 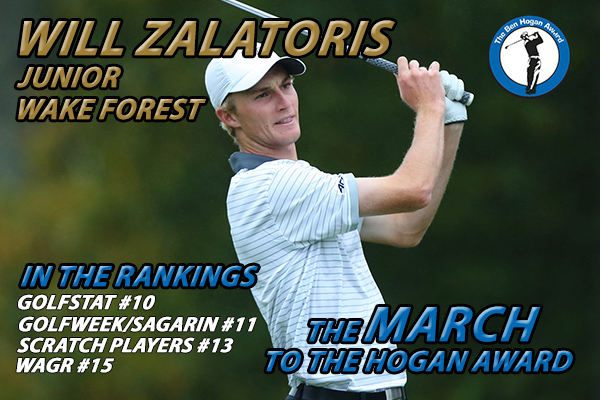 Has placed among the top 12 in five of his six college events this season. Owns a 70.00 scoring average over 17 collegiate rounds in 2016-17. 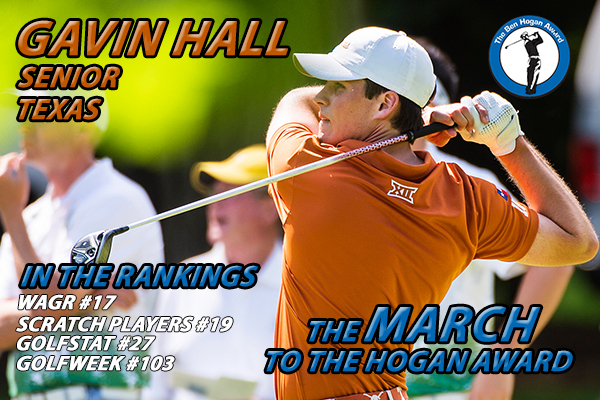 Won the General Hackler Championship in March for his first college title of the year.